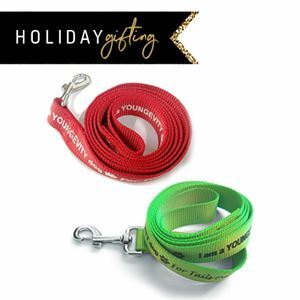 Get your favorite pup in the holiday spirit with this Get One, Give One red and green leash bundle. 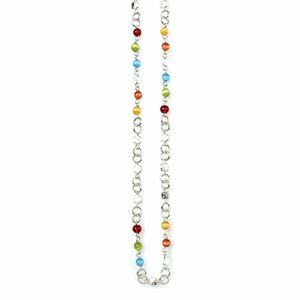 Each leash is 6 feet in length and made from durable 100% nylon with a heavy duty stainless steel bolt snap and a loop handle. Happy Howlidays!